From August 21 until August 23 2018, an international fleet of 8 Tall Ships will visit the island of Cozumel. We will Fly above this Festival, and yes…. you can join these flights; get your camera ready. This is the kind of event you do not want to miss! Whether you live on Cozumel or are here just to visit, it is a great opportunity to step aboard of the worlds most beautiful naval Tall Ships. Now, personally, we are more into planes, obviously jeje, and not so much into Sailing boats, but… after Flying over the Ships, we as well, will get aboard to check them out. Its an impressive event, part of Velas LatinoAmérica 2018. 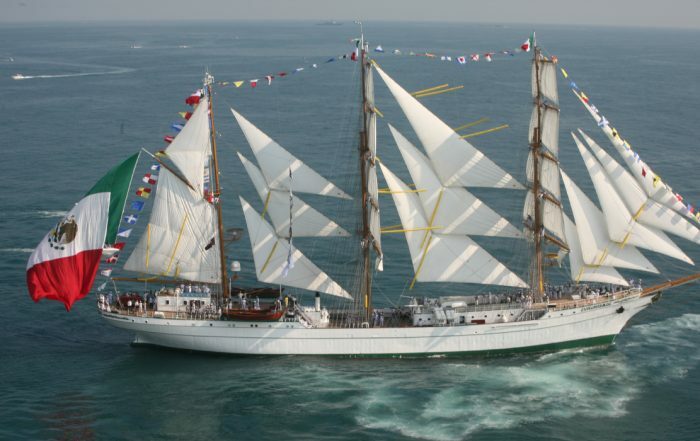 Which Tall Ships will be in Cozumel? We cannot wait to see this international fleet from the air. We are excited as teenagers! There are 2 ways to Fly over these beautiful and impressive Sailing Tall Ships. Once every 4 years…… From August 21 until August 23 2018 we will Fly over Sailing Tall Ships 2018 in Cozumel. We will organize various flights at various times in these days, mornings, afternoons and sunset. 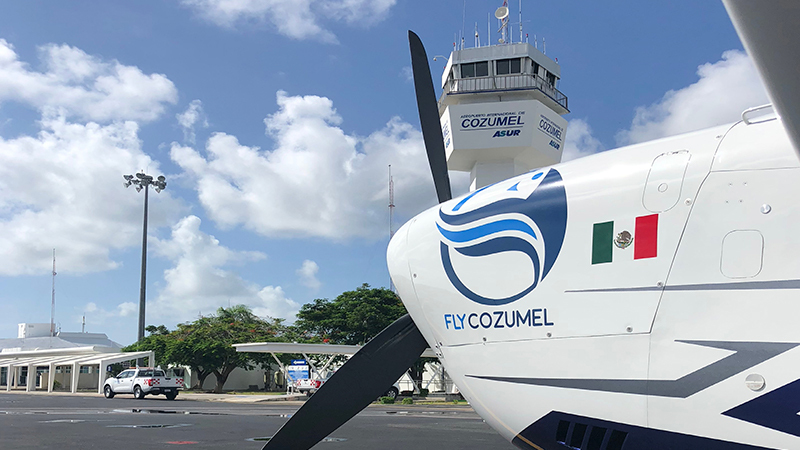 Normally all of the flights of FlyCozumel are fully private, but we thought it is a good idea to make the Fly overs semi-private. 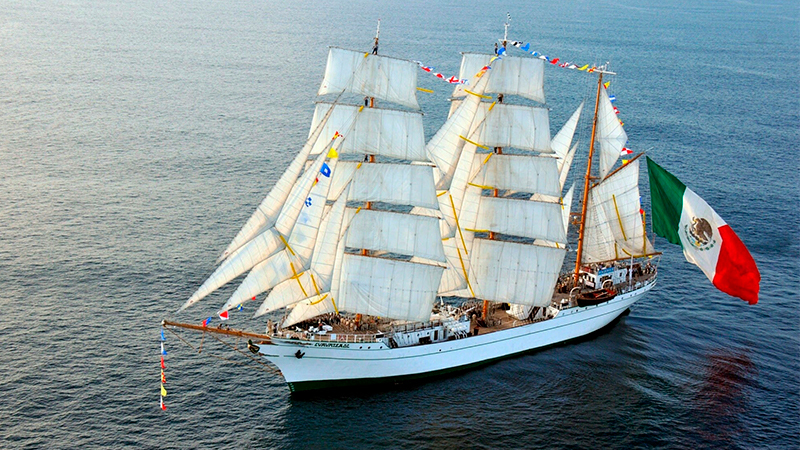 A 30 minute flight over the Tall Ships is 99usd per person plus airport tax (12usd). Maximum 4 persons per flight and everyone will have a window seat. We will fly close to the Sailing Ships, you will have the best view of the event! Bring your camera. 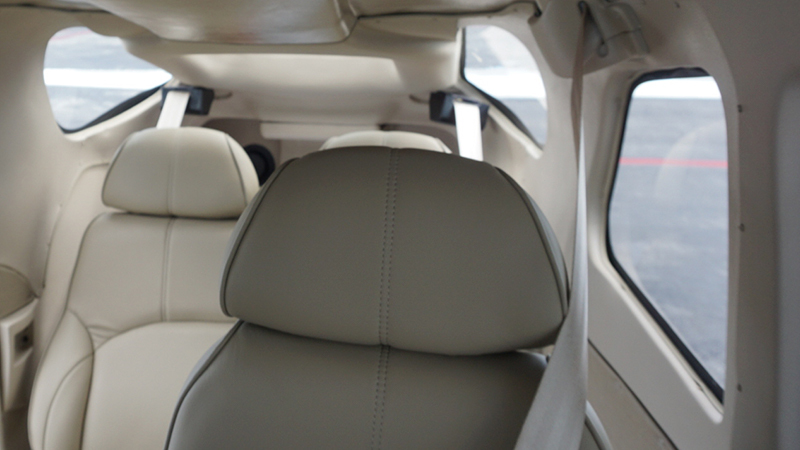 We will Fly you in our brand new 2018 Cessna (air conditioned, state of the art instruments and navigation, leather interior). Imagine seeing the “Velas Latino América 2018 series” from the air-conditioned comfort of a new plane. If you’re a fan of “new car” smell you will love “new plane” scent. Each passenger will have a window seat for the duration of the flight. Arriving by cruise? Avid Photographer? Sail Boat fan? Looking for something different to do while in Cozumel? This unique scenic flight is for you! More info / reservations: bookit@FlyCozumel.com or reach out through WhatsApp: +52-987-564-8162. There are people who deserve to be rewarded for their work in our island community, people whose work helps change lives, improve lives, help others and Cozumel as a whole. 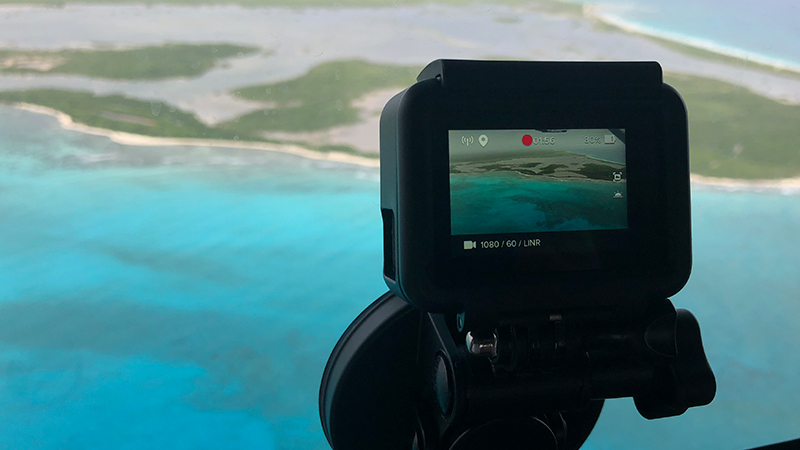 To celebrate the delivery of our brand-new 2018 airplane Cessna 206 Fly Cozumel & Cozumel 4 You are offering 4 spots on the inaugural flight for a “bird’s eye view” of the 8 magnificent vessels. Have a “Cozumel Good Citizen” in mind? We’re inviting anyone to nominate a special person who really helps out. Take a moment and send an email to info@czm4you.com and explain what they do to improve lives of others in our community. Finalists will be posted in the Cozumel 4 You Facebook group and everyone will have an opportunity to vote by “liking” their candidate! Lucky winners will receive a 30-minute scenic flight above the boats and part of Cozumel. Experience this 2018 festival with wings and Fly over the Sailing Tall Ships in Cozumel. Feel free to reach out for more info or to reserve your seat; we are planning multiple flights a day during the time the Ships are here: bookit@FlyCozumel.com or through WhatsApp: +52-987-564-8162. PrevPreviousIs There Sargassum Sargasso Seaweed On The Beach In Cozumel?